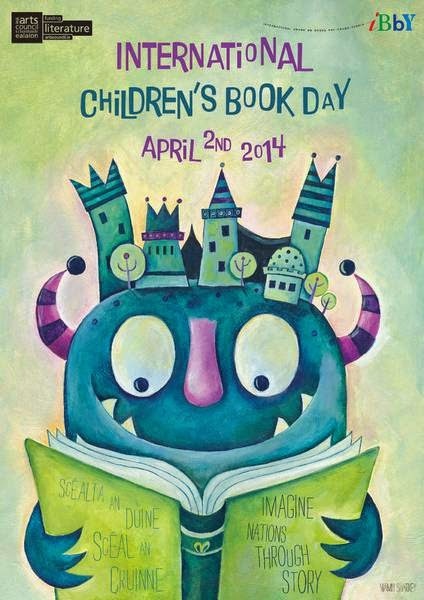 Big Hair and Books: Happy International Children's Book Day! A catalogue of posters and messages that have appeared between 1967 and 2002 is available from the Secretariat; the price for bulk orders is available upon request. I think I'll read Thumbelina to celebrate!